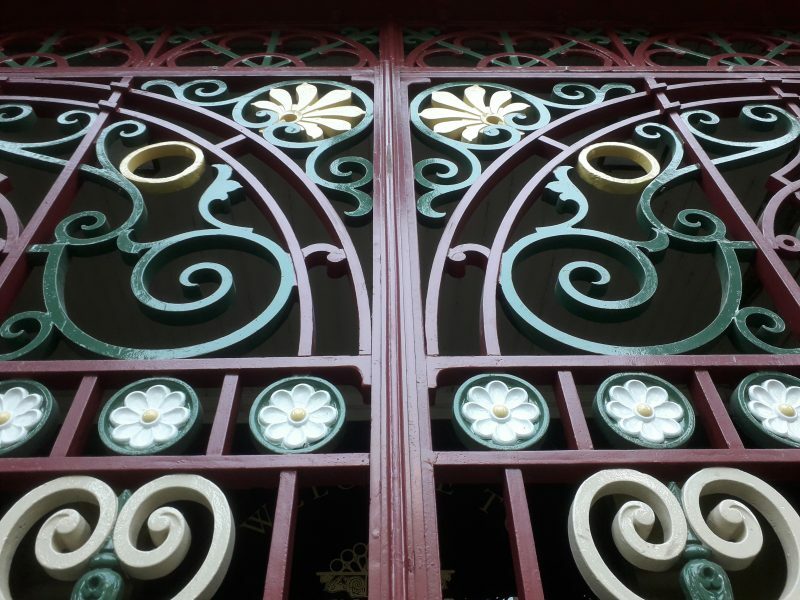 Creating original ornamental wrought ironwork demanded exceptional skill from the smiths of the 18th and 19th centuries. 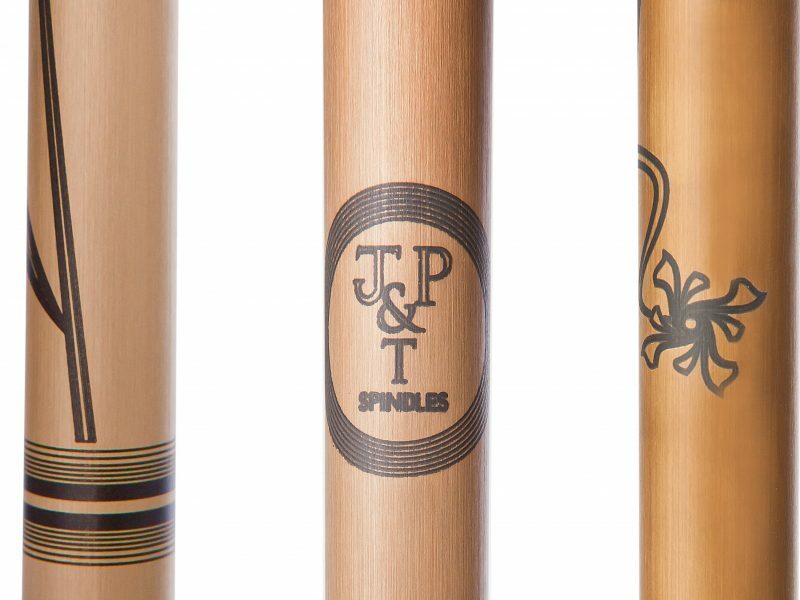 Restoring and conserving these irreplaceable treasures today requires the same mastery of techniques and materials from our modern-day smiths. 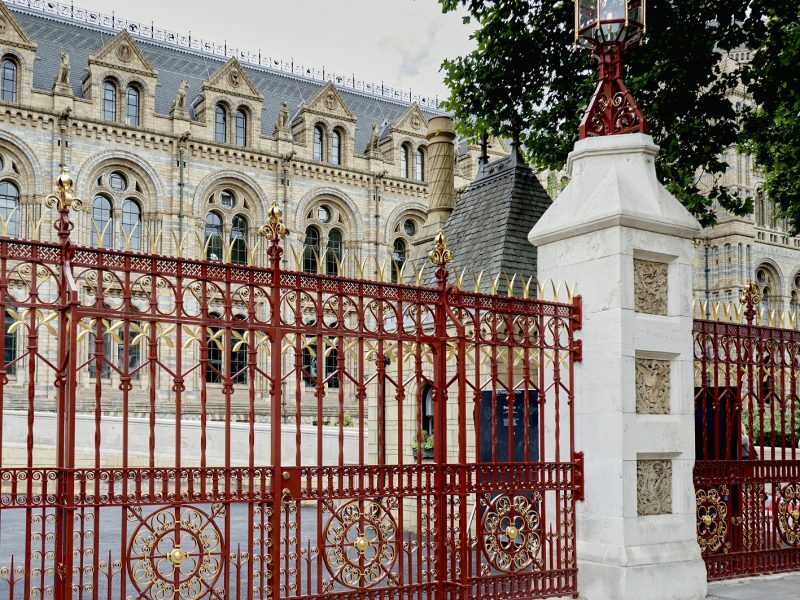 By deploying the same skills and craftsmanship as the smiths from the golden age of ironwork, we recreate, restore and conserve beautiful and elaborate heritage features from around the world. 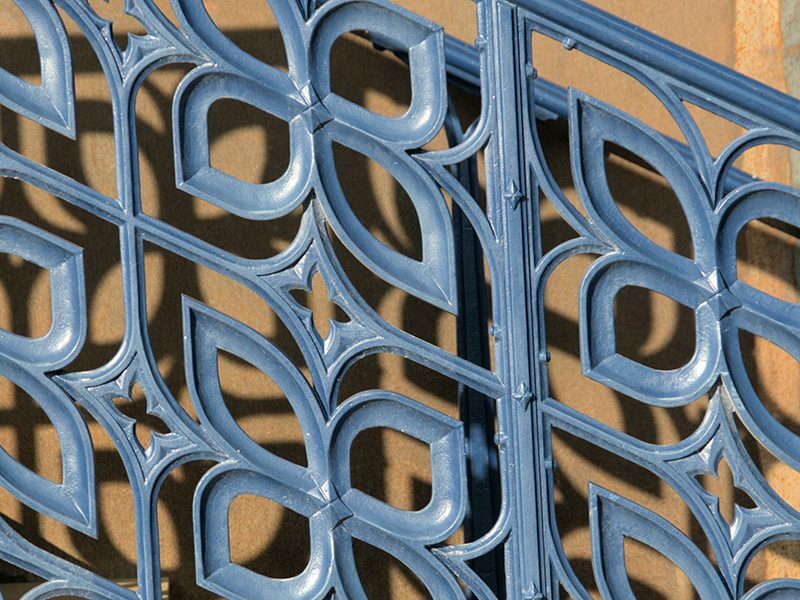 The metalworkers at Topp & Co. have more than 35 years’ experience of conserving and restoring historic wrought and cast iron work, and we’re proud to continue the traditions of generations of Great British ironworkers. 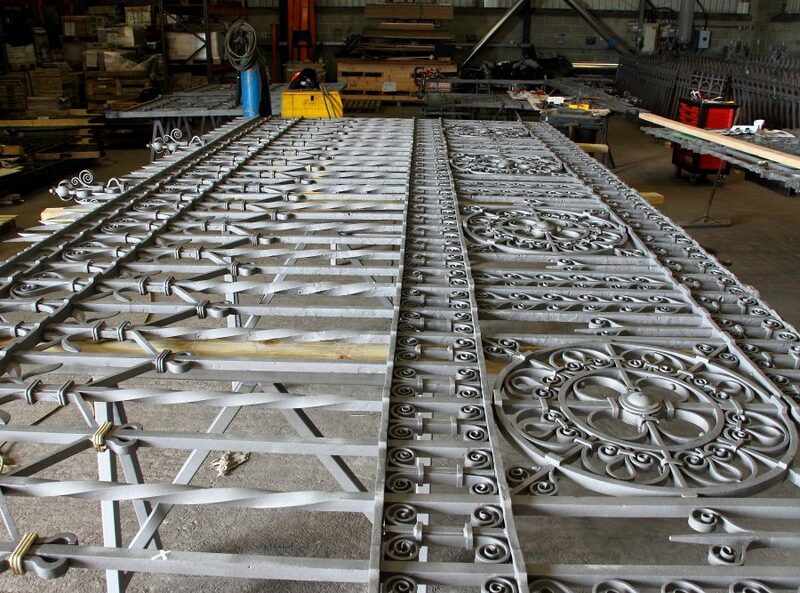 We have one of the largest and best-equipped workshops in the country and our highly skilled smiths use the same techniques as their forbears, including anvil working and forge welding, to recreate the beauty and wonder of our architectural heritage. 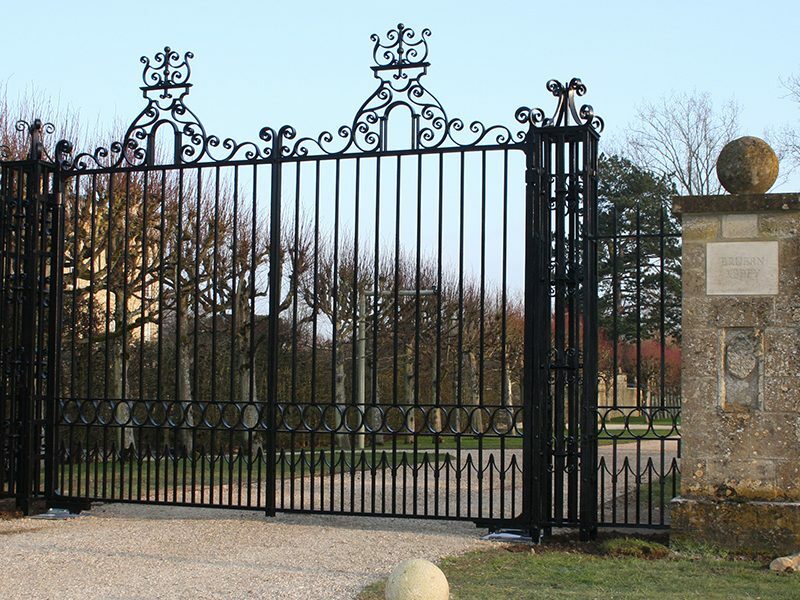 If you have a requirement for ironwork restoration, please get in touch. 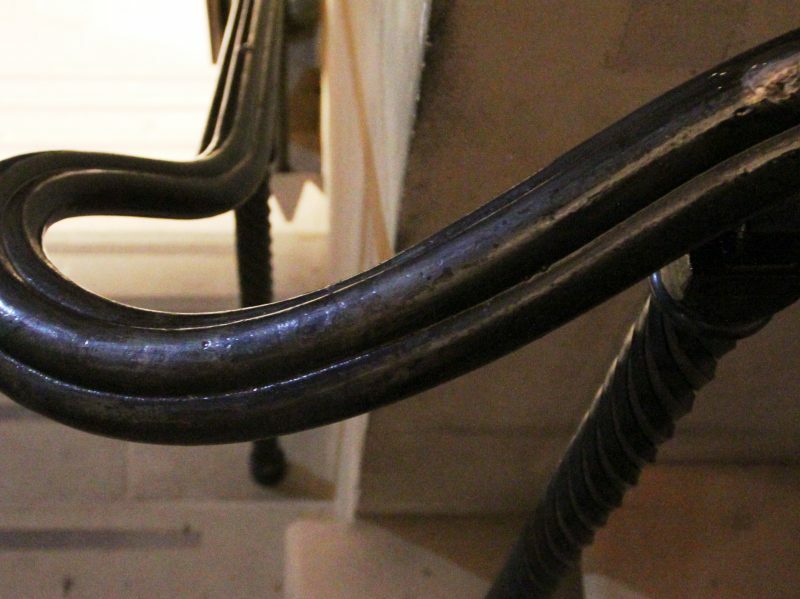 With our passion for restoration combined with our metalworking expertise, we always love to discuss any opportunities to preserve or enhance our architectural heritage.